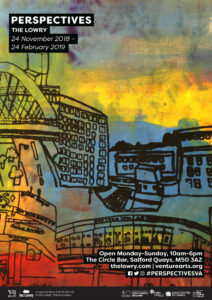 The Lowry, Salford Quays, will display imaginative highlights of artworks created by young artists who regularly attend Venture Arts’ Young People’s Art Club, our fun and engaging workshops for young people and young learning disabled artists funded by Children in Need. Our Young People’s Art Club projects are fully accessible and designed for each individual, tailoring their needs and interests to each project to nurture their creative talents. Also featured are artworks created by children from three local primary schools in our Create to Educate – Working in Schools programme. Working with a number of different schools per year, these workshops enable young people to gain new arts experiences and create artwork alongside learning disabled artists and also to learn about learning disability in the process, thus breaking down stereotypes and changing attitudes so that people who have a learning disability can be treated fairly and equally in our society. 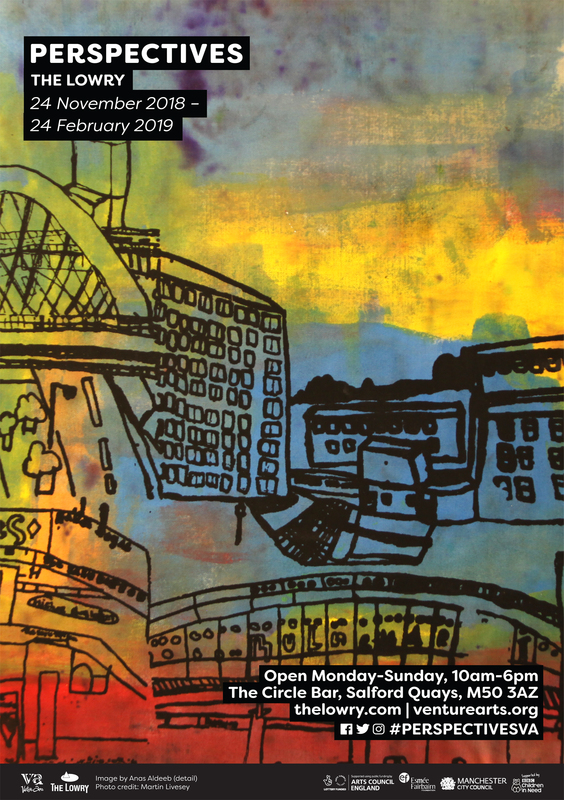 If you would like further information about how to get involved with Young People’s Art Club or our Create to Educate programme then please get in touch with lydia@venturearts.org.